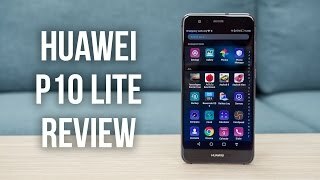 Huawei is planning to launch “Lite” versions of some of their upcoming phones and one of these phones will be the Huawei P10 Lite. 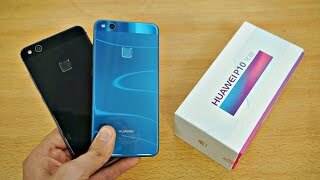 This smartphone is yet to make an official appearance but there are some news roaming around this downgraded version of Huawei P10. The upcoming flagship Huawei P10 is expected to be the most expensive handset from Huawei so it’s only natural for a “Lite” version to show up. 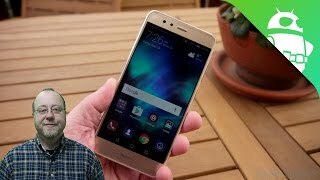 As usual, let’s take a look at the Huawei P10 Lite Dubai price first. It’s expected to be around 1600 to AED 2000 . Keep reading to find out more about this phone including the Huawei P10 Lite release date UAE. The screen size of the upcoming Lite version is still a mystery at this point. However, it can be safely considered that the Lite version will include a similar screen size like the standard version which will be a 5.5-inch one. It will also borrow some design from its brother. 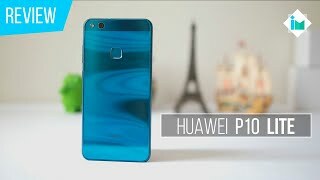 We don’t know much about the colors as well which we will be able to find out after the Huawei P10 Lite release date UAE. It is possible that the screen will be showing 2k resolution or the same 1080p or Full HD resolution like the Huawei P9 Lite and Huawei P9. If the name already didn’t give it away, the Huawei P10 Lite will be packing mid-range like specs unlike its big brother. 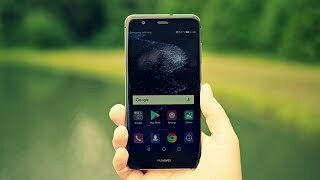 Instead of the HiSilicon Kirin 960 which is included in both the Huawei P10 and Huawei P10 Plus, the Lite version will the company’s very own HiSilicon Kirin 655 octa-core processor clocked at 1.71GHz. This processor will be paired with 4GB of RAM. Built-in storage is expected to 32GB and it can be easily expanded thanks to the microSD card slot. 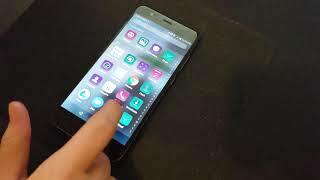 However, there is no dedicated microSD card slot so users will have to depend on the SIM 2 slot here. 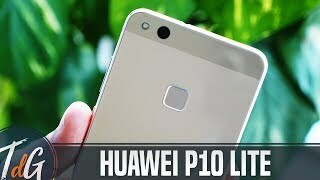 Battery life is not expected to be an issue in the upcoming Huawei P10 Lite as it will include the same battery as the Huawei P10. As the Lite one will be packing downgraded specs with the same battery size, it’s expected to last longer. There are no leaks and rumors about the camera department of this phone yet, but judging from Huawei P series’ history it can be assumed that the rear camera will be a 13-megapixel one while the selfie camera will be an 8-megapixel one. It will be interesting to see the performance of these cameras and how it compares to the standard version after the release of this phone. Two of the best camera focused smartphones that you can check out right away is the Google Pixel XL and iPhone 7 Plus. These are slightly more expensive compared to the Huawei P10 Lite Dubai price. All the upcoming phones under the Huawei P series is expected to show up at the MWC 2017 including the Huawei P10 Lite. It’s expected to show up sometimes in March or April, 2017. Now that you know the Huawei P10 Lite Dubai price, all you have to do is wait for the release date to grab one. 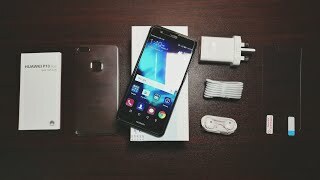 Huawei P10 Lite Unboxing and impressions! Price has decreased 7% from AED 949 on 2017-05-03 to AED 878 today.